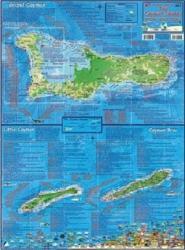 Caribbean Cruise Map by Freytag, Berndt und Artaria Caribbean Fish Card, Cayman Islands 2010 by Frankos Maps Ltd.
Caribbean Fish Card, Cayman Islands Mini 2010 by Frankos Maps Ltd. Caribbean Map, Cayman Islands, laminated, 2008 by Frankos Maps Ltd. 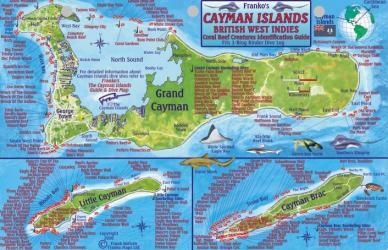 The Cayman Islands by Frankos Maps Ltd. The Cayman Islands by Frankos Maps Ltd. 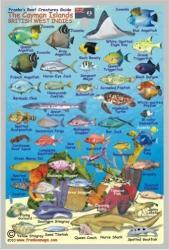 Wondering what to read when visiting the Cayman Islands?